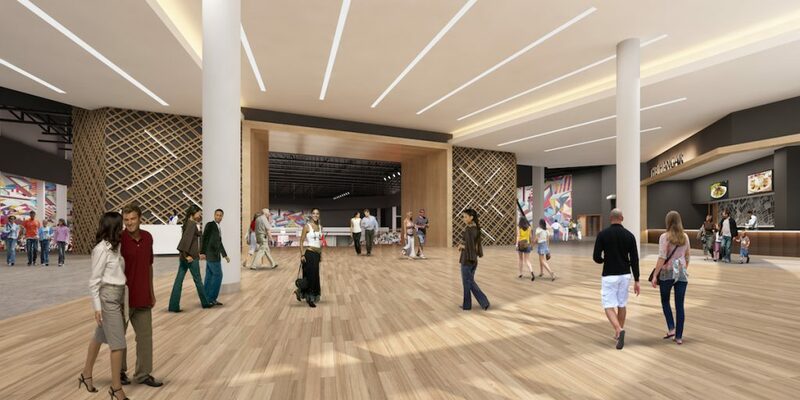 The 5,000 seat sports and entertainment venue will be home to Atlanta Hawks G League team. 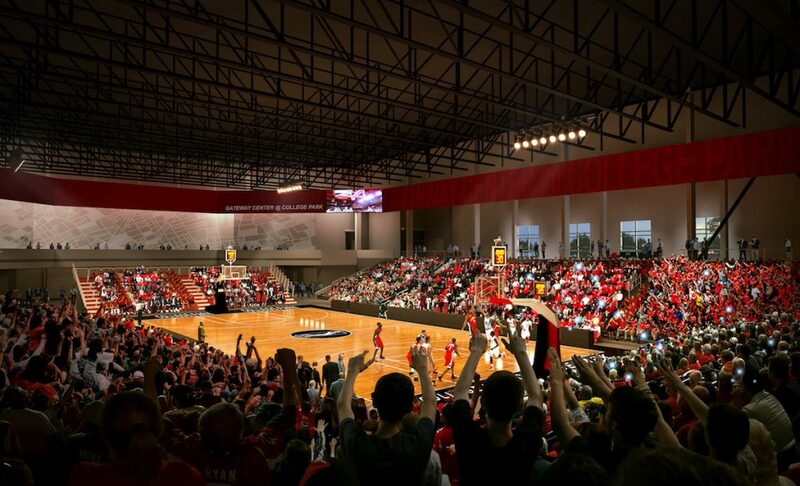 The City of College Park, the Georgia International Convention Center (GICC) and the Atlanta Hawks Basketball Club Monday broke ground on a new "multipurpose arena." 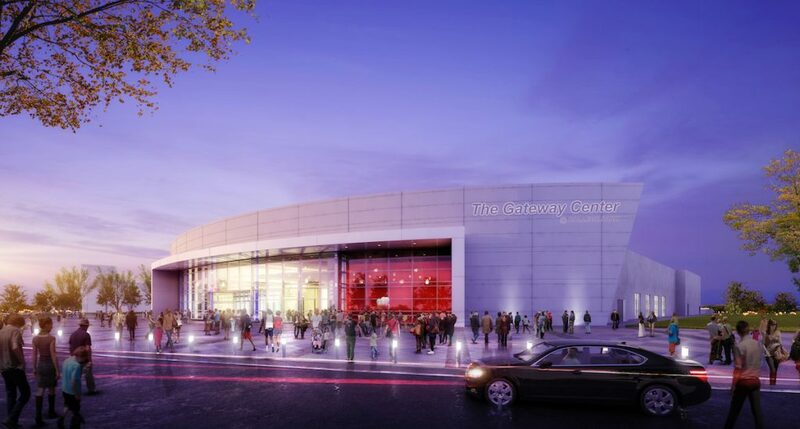 The arena, named Gateway Center at College Park, will be a sports and entertainment venue with the Atlanta Hawks G League team confirmed as the destination’s anchor tenant. 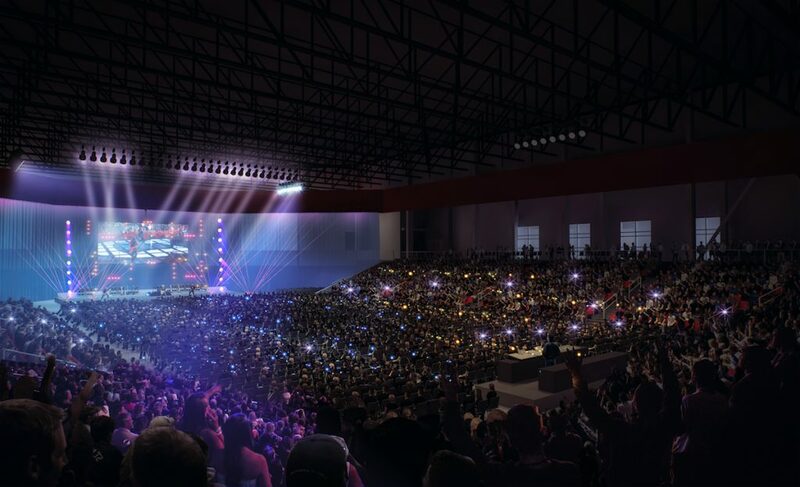 First renderings of the arena unveiled at the groundbreaking showcase a development spanning 100,000 square feet of space, which is expected to be completed in fall 2019. Gateway Center is expected to bring an estimated 600 jobs to College Park and surrounding areas. 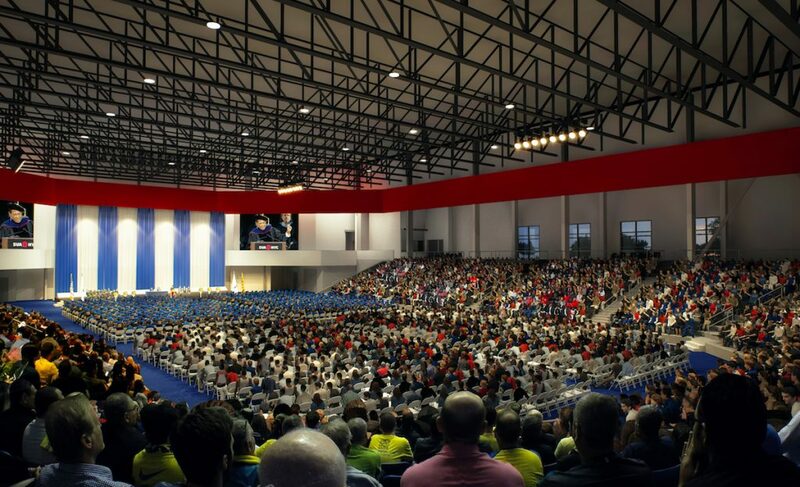 The venue will hold 5,000 seats for events such as concerts and convocations, with 3,500 seats available for the Hawks G League basketball games. “College Park is a thriving city and we look forward to the development of Gateway Center at College Park,” Jack Longino, Mayor of College Park, said in a prepared statement. string(56) "2330 Convention Center Concourse College Park, GA  30331"